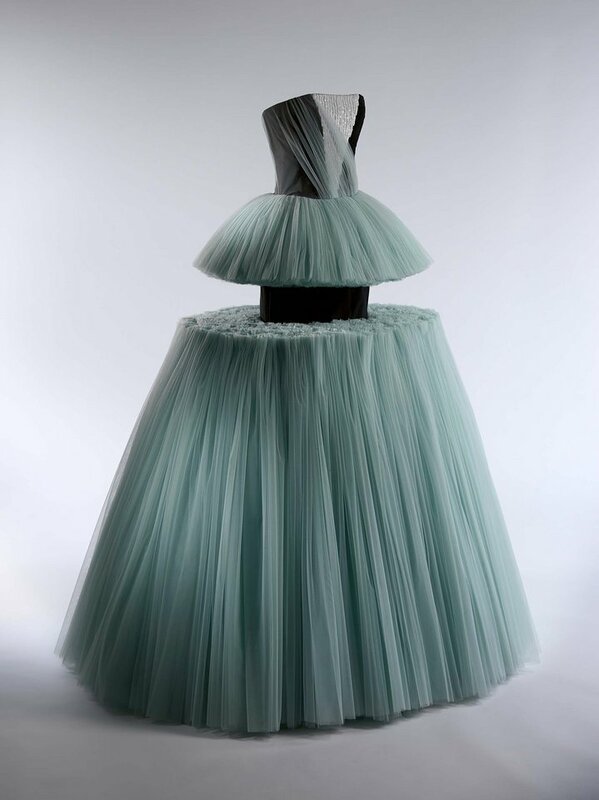 The Metropolitan Museum of Art in New York is preparing its next exhibition "Masterworks: Unpacking Fashion". 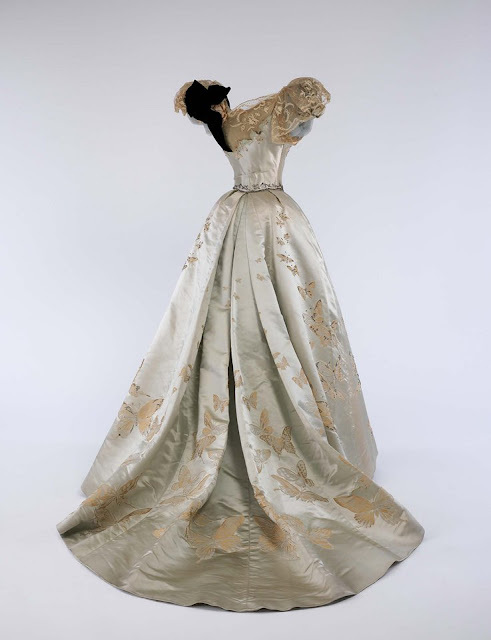 The exhibition will open on the 8th of November and it will be a showcase of silhouettes, techniques, trends and materials from the early 18th century to the present. 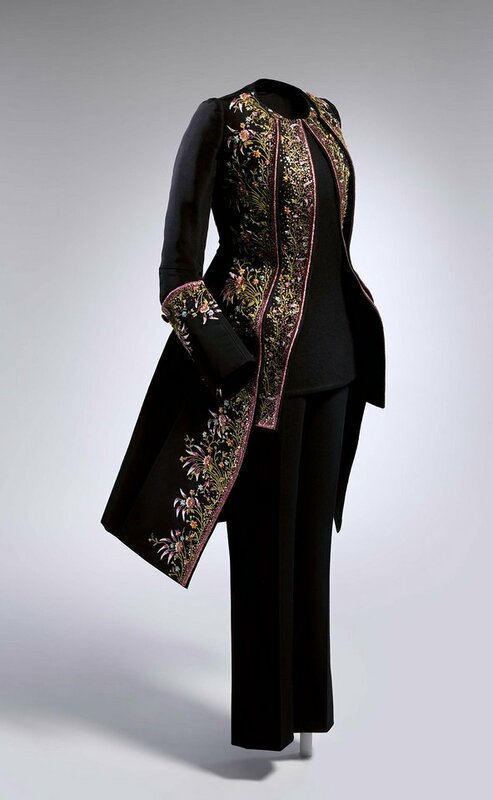 Including iconic works by designers who have changed fashion history and advanced fashion as an art form. To me all pieces of art! 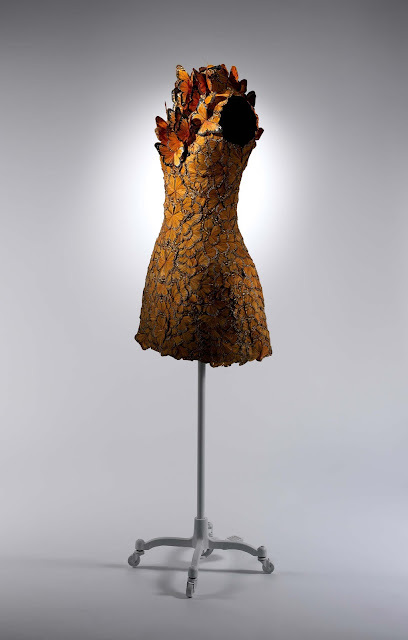 First looks of the exhibition, like the ball gown of Viktor & Rolf, the dress by Sarah Burton for Alexander McQueen, the amazing butterflies on Jean Philippe Worth's gown and impressive embroidery by Raf Simons for House of Dior.